A fuel pump nozzle with a dollar sign. 3D render with HDRI lighting and raytraced textures. Looking forward to a road trip during the upcoming Labor Day weekend? You may have wanted to fill up, like, maybe early Tuesday. Gas prices, which at some stations had been as low as around $1.97 a gallon, began trending up at Fort Wayne stations by noon Tuesday. Many area stations were posting prices around $2.07 per gallon early Tuesday morning. But a few hours later, several had upped prices to around $2.35, especially the Illinois Road and West Jefferson Boulevard corridors on the city’s southwest and north sides. Near downtown, the price difference between 9 a.m. and noon was nearly 40 cents a gallon at several stations near the intersection of West State and Sherman boulevards, which had previously been charging around $1.97. It’s part of the picture of a summer travel season with some of the lowest gas prices in years but nonetheless following an annual upward trend, according to www.GasBuddy.com and the American Automobile Association. Americans this year have been enjoying the cheapest summer at the pump since 2004, according to GasBuddy, an online gas price tracking site. The site’s experts report that even though U.S. gasoline demand has been rising, decisions by oil-producing nations to pump more, coupled with more domestic production, have led to lower prices for much of the summer. But prices rose for much of the rest of the year – generally going up from mid-February to late June, according to AAA. Still, gas this year remained cheaper than in 2015, AAA reports. 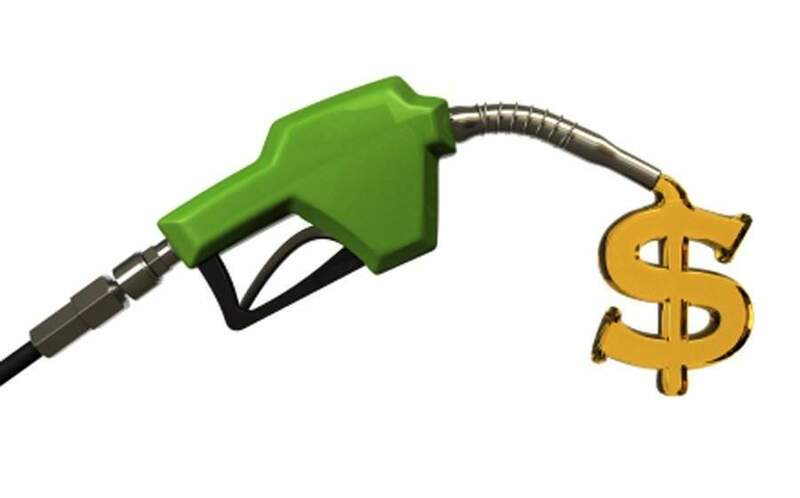 Even with the recent increase, only the third time in a decade that gas prices rose before Labor Day, drivers are still paying about 21 cents less per gallon than they did at this time last Labor Day, GasBuddy reports. The national average for gas during the Labor Day weekend was predicted to be $2.19 a gallon for regular, according to GasBuddy. Possible reasons for the uptick range from record flooding in Louisiana that affected three refineries near Baton Rouge and an outage at a Texas refinery, according to AAA. Closer to home, a 430,000-barrel-a-day refinery in Whiting, Indiana, the largest in the region, curtailed production July 30 because it was polluting Lake Michigan. However, that problem was resolved and the facility resumed normal production last week, AAA reports. A survey by AAA found that 55 percent of Americans planned to take a road trip on Labor Day weekend this year because of lower gas prices – and that travelers will spend more than $3 billion on gas alone between Friday and Monday.